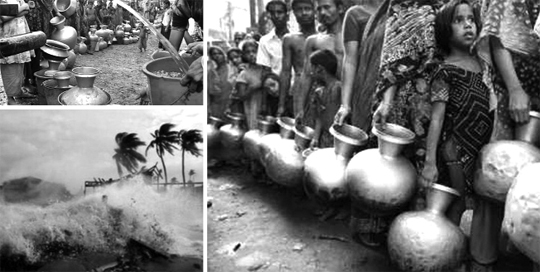 ﻿ বঙ্গবন্ধুর অর্থনীতি || সংবাদ সম্প্রসারণ || Sangbad Samprosaron || DBC News || 17/ 03/19 বঙ্গবন্ধুর অর্থনীতি সংবাদ সম্প্রসারণ সঞ্চালনা: এজি মাহমুদ অতিথি: ড…. 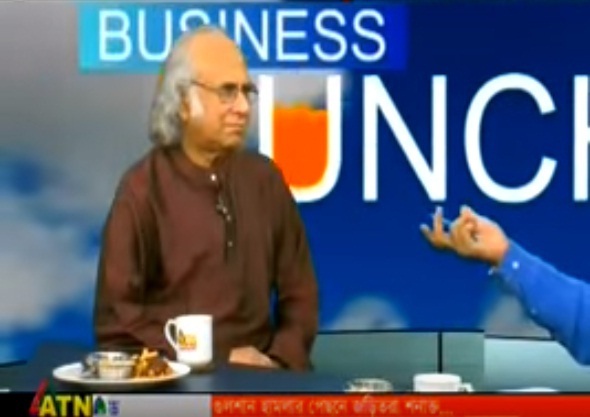 Dr Qazi Kholiquzzaman Ahmad with ATN News Television on terrorism and economy of Bangladesh on 24 July 2016. 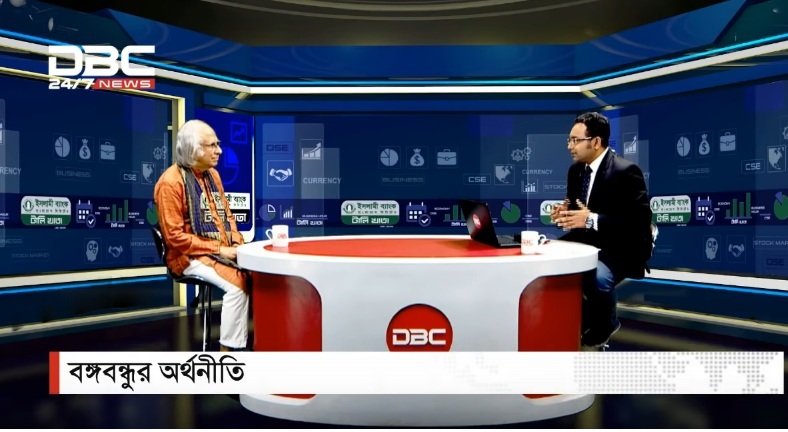 Dr Qazi Kholiquzzaman Ahmad and Kh Ibrahim Khaled with BTV on different views of Bangabandhu Sheikh Mujibur Rahman on 02 August 2016. 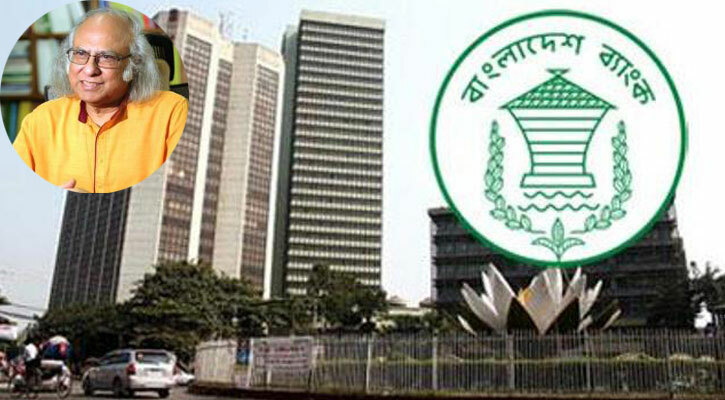 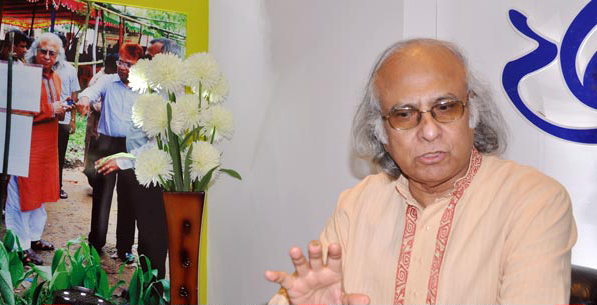 Dr. Qazi Kholiquzzaman Ahmad speaks on Bangladesh Budget 2016. 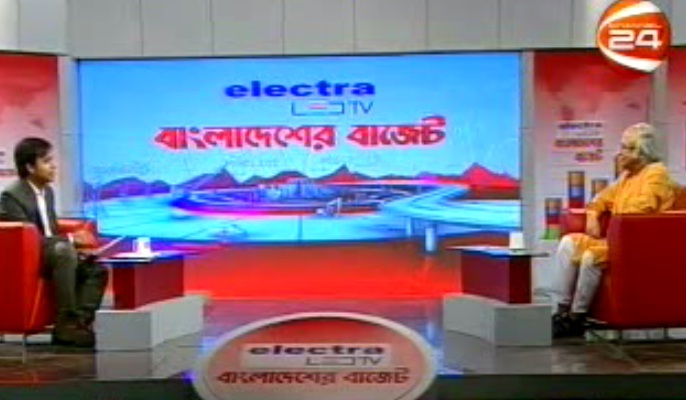 The interview was broadcast by Channel 24 on 23 May 2016. 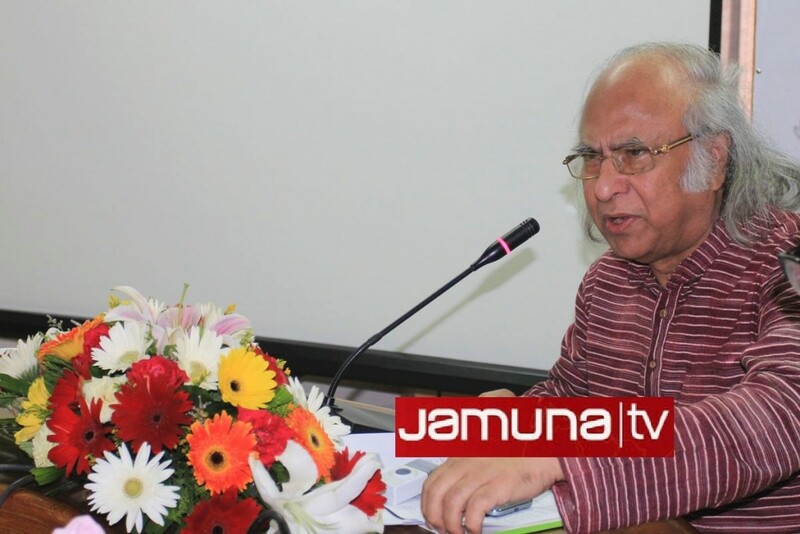 Published: 11 April 2016 Jamuna TV, a leading television channel in Bangladesh, broadcast a documentary on Dr. Qazi Kholiquzzaman Ahmad on 11 April 2016….